Home Breaking News NBA NBA 2K19 NBA2K Personal Cyberfaces Request Shuajota NBA 2K19 - Request Your Personal Cyberface Here! 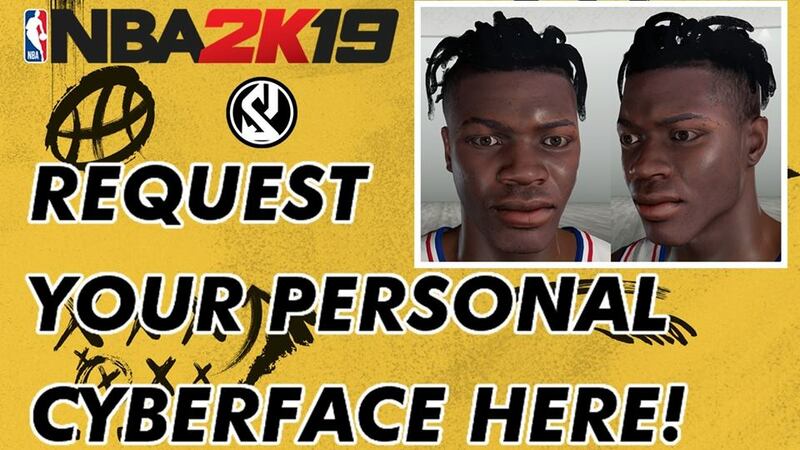 Have you ever dreamed of being in an NBA 2K video game? 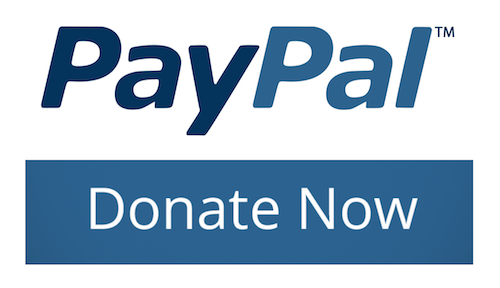 Now it´s your opportunity for NBA 2K19. 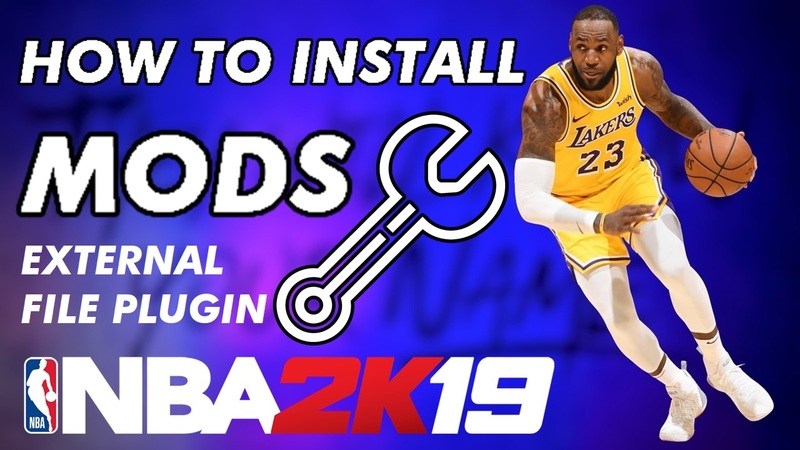 Compatible with: NBA 2K19 PC (All games modes). your reference photos (High resolution and front and side views). You will receive your cf in 2-3 days in your mail! can you make a theis face please? That face is already done. Can you make a modded Michael Jordan!!?? I'll gladly pay you for it! Can you make 06-07 Kobe Bryant!!?? I'll gladly pay you for it! Can you add a face mask to my guy??? You are comparing different things. The game is developed by a big entrepise and they earn a lot of money. They produce millions of copies. A personal cyberface is created by me, a common person at home who spends a lot of hours on that. Creating a limited product only for you. This is art, so if you want it, you have to pay it.